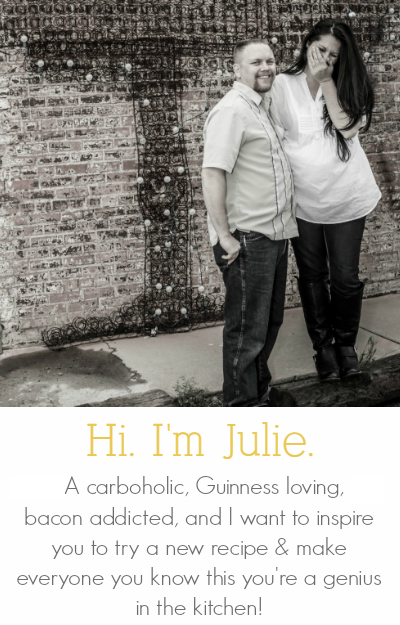 This is a sponsored post written by me on behalf of Burt’s Bees at Target for IZEA. All opinions are 100% mine. These soft Pumpkin Spice Graham Crackers are a great snack for the kids, or use them to make the ultimate s’mores! So I kind of have this big crush on pumpkin spice. I’m not the one in line at Starbucks for the 50th time this week getting a Pumpkin Spice Latte, but I do whip up just about everything I can think of that’s pumpkin. Desserts, snacks, drinks. Now this love has spilled over into other areas or my life – nails, hair (oh I do I want to get that color!! ), and my new favorite lip balm! I am a lip balm addict. I freely admit it. I usually have any where from 3 – 4 tubes floating around the house in different strategic locations. I have to have it! If you’re ever at my house and find a little tube of Burt’s Bees somewhere, hand it over and no one will get hurt. 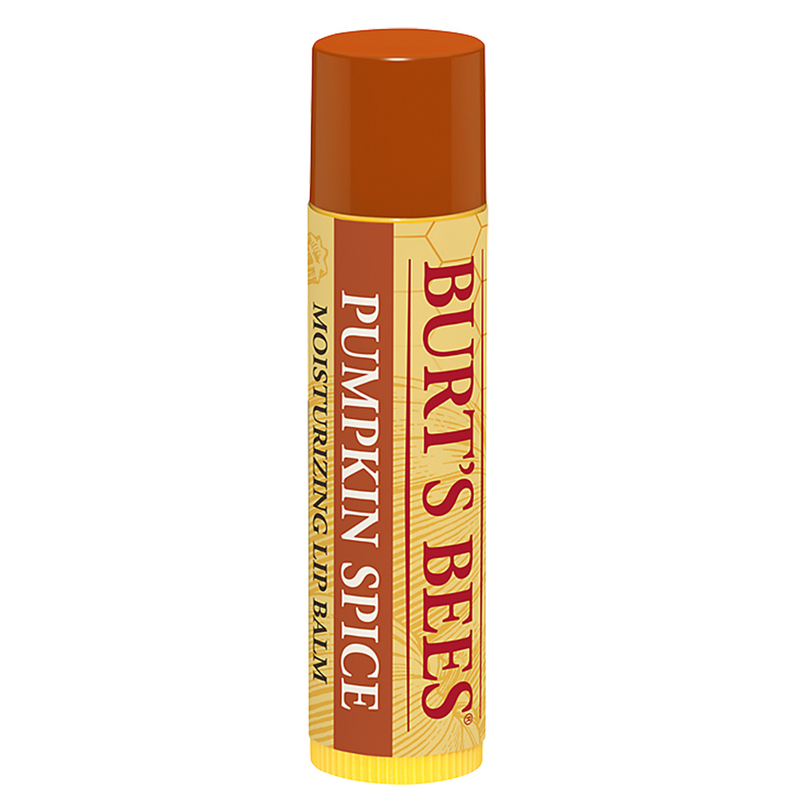 Now with Burt’s Bees Pumpkin Spice Lip Balm (Available Only at Target) I can get to of my favorite things in one fabulous product! Burt’s Bees is by fave my favorite lip balm, and I’ve pretty much tried them all. It’s incredibly smooth, I don’t feel like I have “junk”on my lips, and it comes in original a rainbow of flavors…if you’re into your lip balm making your hungry all day. I am. The best part though is how conditioned my lips feel. They’re super soft and get some major love from the nutrients found in Burt’s Bees 100% natural bee’s wax lip balm. Love love love this stuff! The best part is, you don’t even have to leave your own warm & comfy house to grab your Burt’s Bees supply. 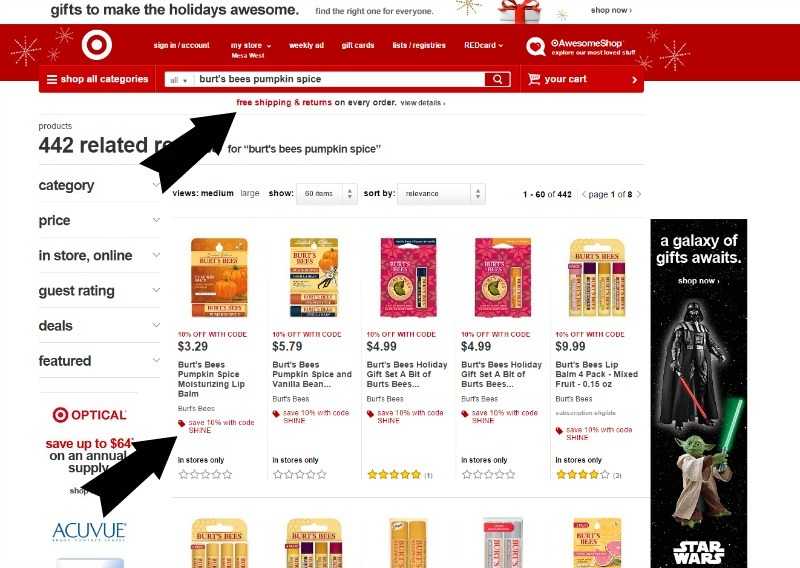 Just head over to Target.com and search “Burt’s Bee Pumpkin Spice.” Target has free shipping on every order through Christmas! There may even be a fancy shmancy discount code over there for you too. But if you’re the “I’ve got to have it now!”type, just look for the Burt’s Bees end cap (that display at the end of the aisle) at your local Target. Your lips will thank you! Now, you’re probably wondering what lip balm has to do with graham crackers. I’m glad you asked. Pumpkin spice. Duh! I told you I like it when my lip balm makes me hungry…it gives me ideas. 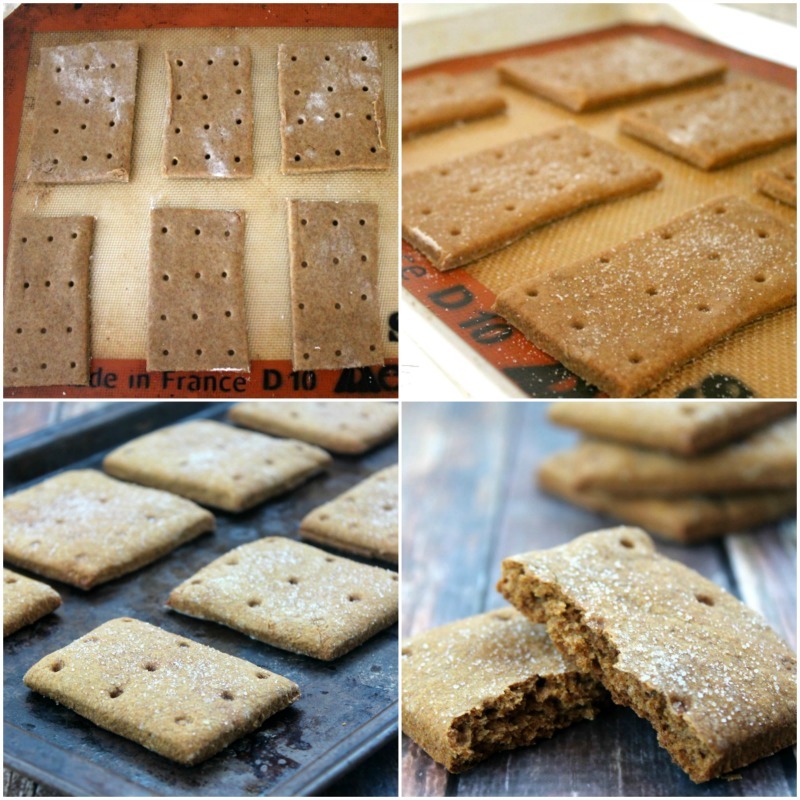 The inspiration for these graham crackers from French Press. 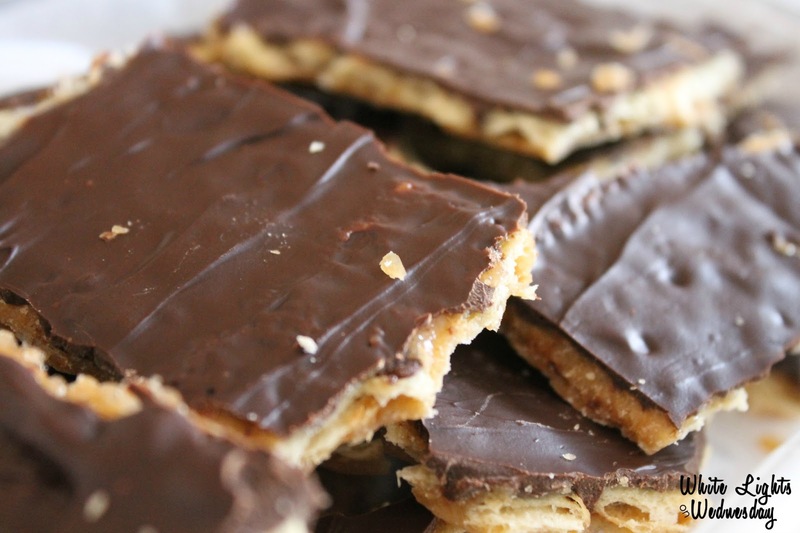 I’ve been sort of stalking Heather’s graham crackers and always wanted to make my own homemade crackers for the boys. I grabbed that last can of pumpkin staring at me from the pantry and got cooking! These crackers are hardly sweet at all (which I love), and they totally have that comforting the a pumpkin spice, cakey-ish vibe to them. These crackers are awesome! We may have even made pumpkin s’mores with them. We love starting the fire pit on cold nights. I make up a tray of all the s’mores fixin’s, grab the marshmallow skewers, throw a little Burt’s Bees Pumpkin Spice on my lips, and we have a heck of a night! I hope all you pumpkin spice lovers enjoy these goodies…and if pumpkin spice isn’t your jam (I don’t know if we can be friends) grab one of the other amazing Burt’s Bees flavors! 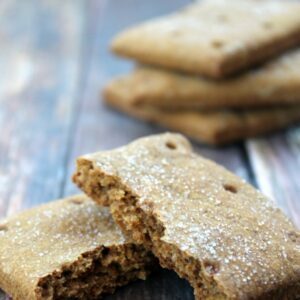 These soft Pumpkin Spice Graham Crackers are a great snack for the kids, or use them to make the ultimate s'mores! In a large bowl, mix together flour, baking soda, salt, and pumpkin pie spice. Add the cold butter and use a fork to cut it into the flour mixture. The mixture will have small pea like pieces in it. Stir in the honey, pumpkin pie filling, and vanilla; mix well. Transfer the dough to a sheet of plastic wrap, and wrap. Chill in the refrigerator for 30 minutes. Preheat oven to 350 degrees F. Line a baking sheet with parchment paper or a Sil-Pat. Roll out the dough to about 1/4" thick. Use all-purpose flour to dust your work area and the dough as needed to prevent sticking. Bake for 20 minutes. Allow crackers to cool on the baking sheet for a couple minutes before transferring to a wire rack to cool completely. 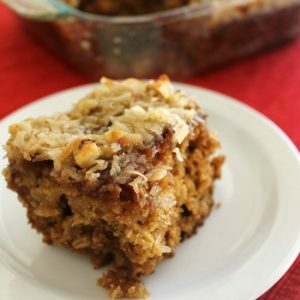 I wasn't paying attention when I made this recipe, and I used pumpkin pie filling instead of pureed pumpkin (like I thought I had grabbed). The spices with the seasoned pie filling weren't over whelming at all. So don't worry about that. 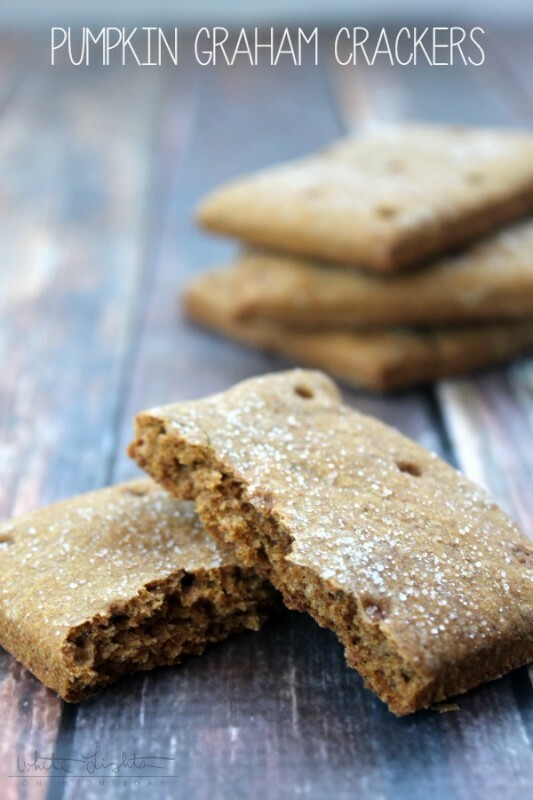 I’ve made homemade graham crackers in the past, but never pumpkin, these look fantastic Julie! Julie, these grahams looks SO good! I love that they have pumpkin in them. Heather’s French Press did not lead you astray. 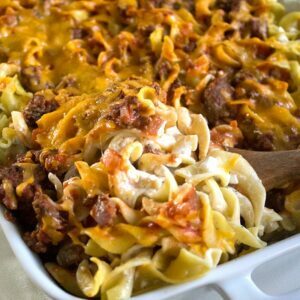 I’m totally going to try making these! 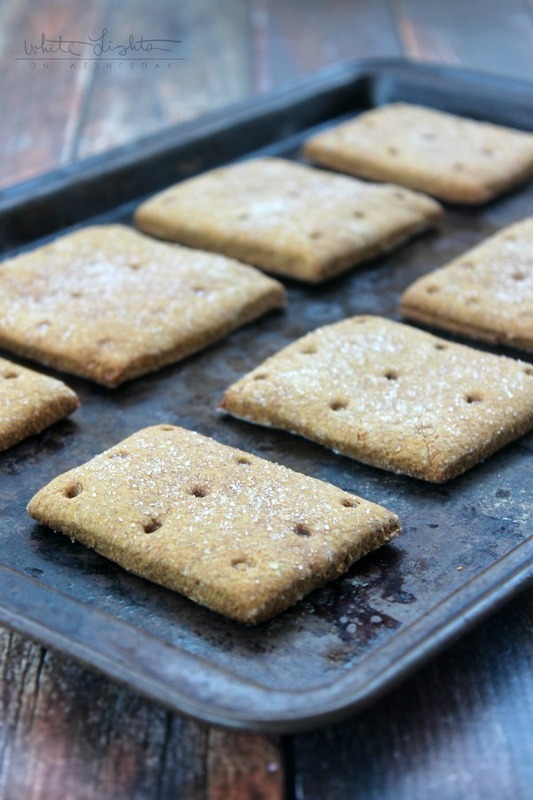 I’ve never made homemade graham crackers before, but OMG I will be making these! Do you recommend pumpkin pie filling or pumpkin puree, or would either work? Thanks! 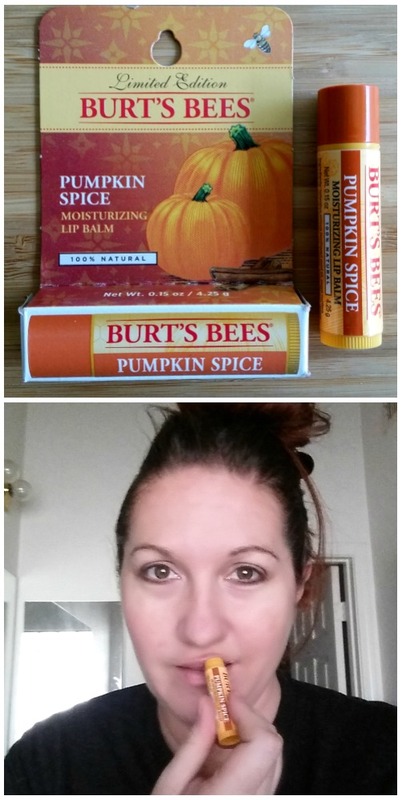 I love pumpkin spice – both the lip balm (must try) and the graham crackers! They sound so good!! !